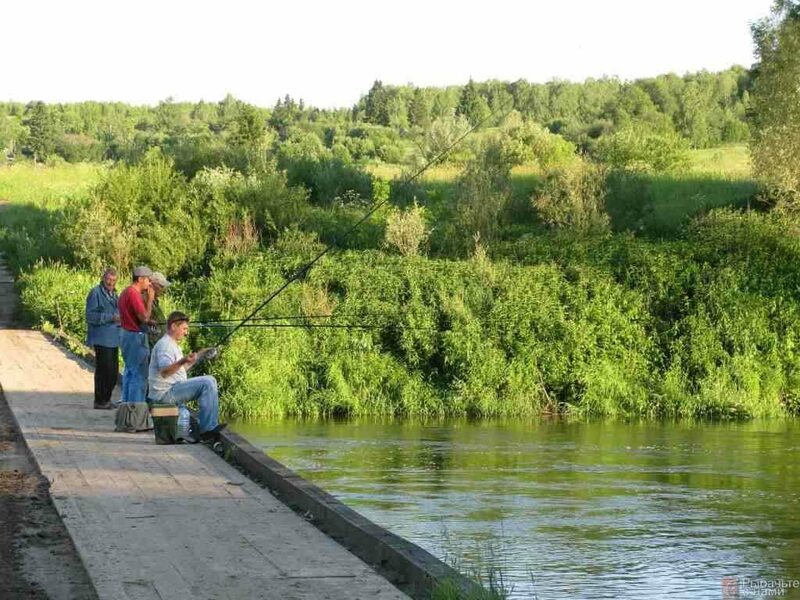 The beginning of the summer season is a moment when the behaviour of the majority of peaceful fish’s species starts to stabilise after an exhausting spawning. The nights become warmer. It becomes easier to fish at any time of the day. As for carps, which we discuss in the given article, their spawning has come to an end only in the beginning of the month, right after which fishers watched a lull. 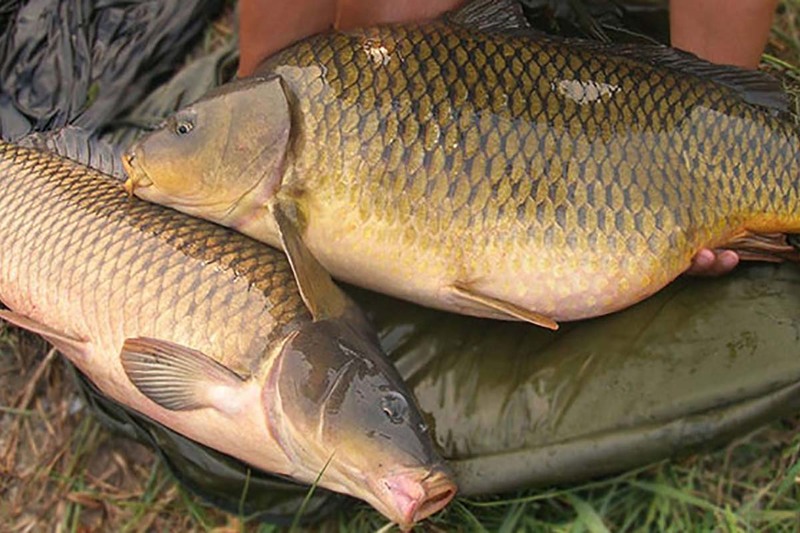 Besides the traits of his behaviour, we will talk about when it is necessary to go for wild carps, in which areas it is necessary to start fishing and about tackles which are often used for carp’s activity in June. Further will be more detailed: search and means of catching. In our latitudes, the spawn of carps falls on a period from the second half to the first days of June, after which, for a specific time, namely 1,5 – 2 weeks, their activity noticeably decreases. However, already in the third week of the month, which falls on the termination of spawning restrictions on fishing from the boat, comes one of the best periods of the year for catching carps. Until the end of the month, carps will inadequately react to any proposed feed and move in a large water area of the reservoir for defining new daily routes from stoppage to feeding areas. Peaks of daily activity, in the majority of cases, will depend on weather conditions and a regime of temperatures. They can be observed at night, in the morning, in the evening and even in the afternoon, if the weather is cloudy and there are no major precipitations. Carps do not like open, even areas. They prefer difficult terrain or natural obstacles behind which is possible to find a shelter from predators or a flow. So it is hard to observe them on blackened areas or shoals. 1-2 hours after sunrise it can be observed in coastal areas, outside the boundaries of high vegetation, but only when the depth at the can exceed 1.5 meters. There are the pecking of carps will primarily depend on the silence regime so that the fish can feel yourself in a maximum safety. Most often, these large carps fall in a dense clerk, behind the embankment stones, on deep and medium brows, pits and, sometimes, near the watercourse. Noticeably these fishes appear more often on areas that have been expelled for a certain time, even if the goal was to catch other carps. 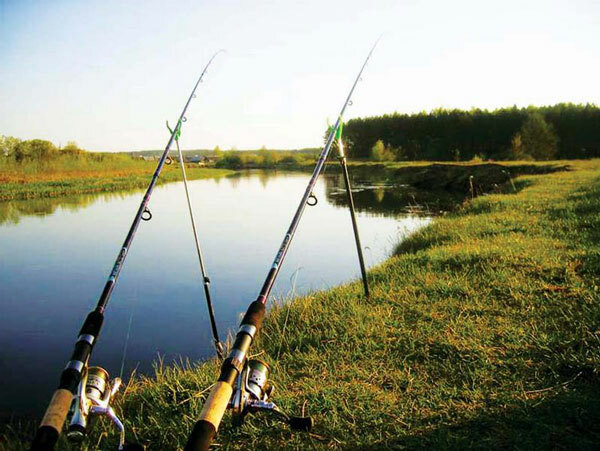 In order to catch carps in June, it will be useful to use long-range and sturdy to bend, carp or feeder rod up to 140 grams. The advantage is given to non-inertial coils with a standard size from 4000, meanwhile professional fishermen can use variants of a standard size up to 14000. The most important thing is for the latter to accommodate more than 150 meters of veins with a diameter of 0.3 mm. In the daytime, the preference is given to dark green or black veins, while at night, for greater convenience, it is possible to use orange and bright green colors. Also, it is recommended to use a cord in length of about two fishing lines as a shock leader, which secures a fisher from “shooting” the feeder with a snap during the process of throwing. Generally, the tackle, during this month, should be strong and enduring, because during a fever carps give a very noticeable resistance. The nozzles are typically used for large carps: pop-up bowls, large worms, carrion, corn, peas, etc. The best constituents of feeding are going to be large “tearing” bowls, which form a fruity cloud or sweet-sea aroma and medium-caliber pellets. Wish you a lucky second opening of big carps. No tail, no scales! How to make a “chod-rig” and “marker knot”? @2018 - FishForCarp. All Right Reserved.